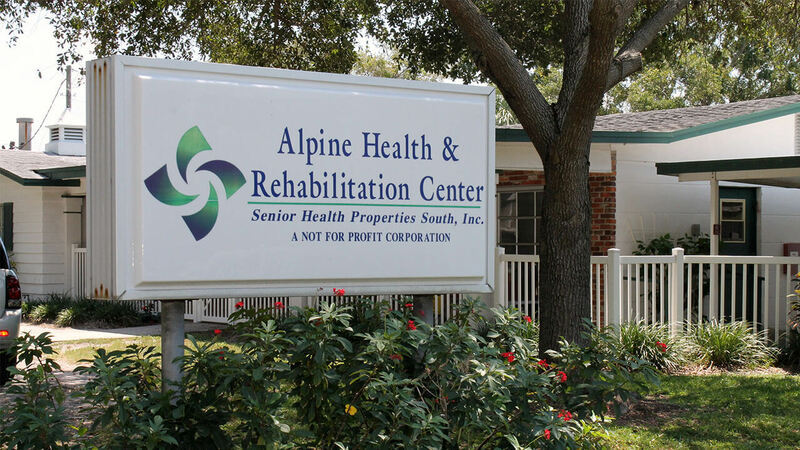 ALPINE HEALTH & REHABILITATION CENTER HAS BEEN SERVING ST PETERSBURG FOR OVER 40 YEARS. OUR FACILITY IS LOCATED CLOSE TO LOCAL HOSPITALS. Housekeeping and Laundry Services. 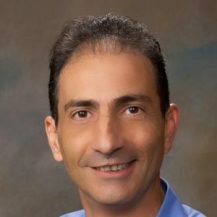 With over 55 years of combined experience, our staff of professionals is here to meet the needs of each and every patient and resident. 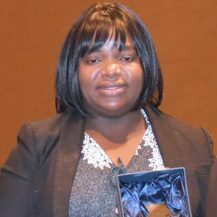 Nursing Home Administrator We are pleased to welcome our New Facility Administrator Norest Madzvimbo! in achieving their performance excellence goals. 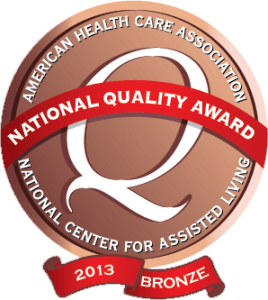 The Five-Star Quality Rating System was created to help consumers, their families, and caregivers compare nursing homes more easily. 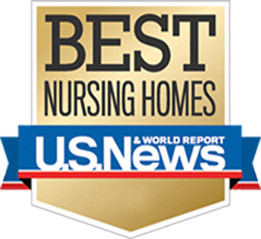 Nursing home ratings are taken from the following three sources of data: health inspections, staffing and quality measures. 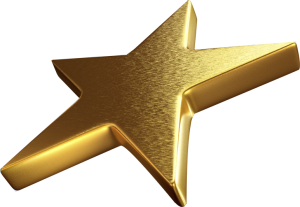 The CMS provides a star rating for each of these three sources and then the three ratings are combined to calculate an overall rating. ALPINE HEALTH & REHABILITATION CENTER provides coordinated, comprehensive services to meet the care needs of the individual resident and patient. 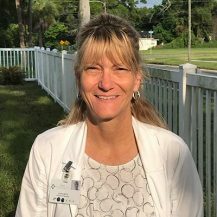 The interdisciplinary team members will collaborate with residents, patients, families, and staff to develop an individualized plan of care for each resident and patient. 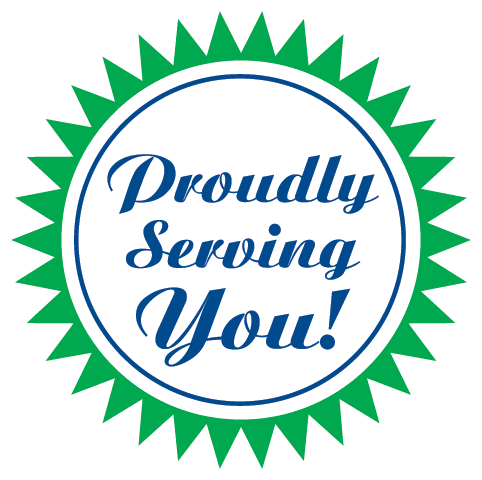 We strive to meet or exceed our customers’ expectations each and every day, while promoting our core values: Communication, Compassion, Dignity, Empathy, Integrity, Pride, Respect and Responsiveness. ALPINE HEALTH & REHABILITATION CENTER will endeavor to be responsive to the ever-changing needs of the communities we serve. We will facilitate resident, patient and family involvement and, by integrating into our community, we will be the provider of choice for long term care in our community. We will foster an environment that encourages learning and embraces diversity in order to support the professional growth and development of our staff members.